New homes in PEI can be described in one word: breathtaking. When you’ve got an entire province as an island surrounded by the Atlantic Ocean, then there’s no doubting the beauty that awaits you. PEI community developments are happening all around the oceanfront but also in-land. With so many options, check out a PEI show home in any of the communities that might interest you and find the dream home you deserve. PEI Show home and community developments. Pegged as Canada’s green province, PEI is the perfect place to build a home with a number of oceanfront lots available across the province. Don’t let the term of green province confuse you, while the countryside is lush with a lot beautiful landscape, the beaches are home to the famous red sand and soil. If you’re looking to reduce the stress in your life, consider any of these amazing communities. Here is an overview of a few of the things we like to examine within each community. While the cities provide everything you would need in terms of employment and opportunity, the majority of smaller communities built along the water have supporting amenities and resources to ensure you never need to go too far to get anything you need. All of the smaller communities would have the important amenities and make for excellent vacation and retirement communities while the cities and their suburbs have more in terms of opportunity and employment. 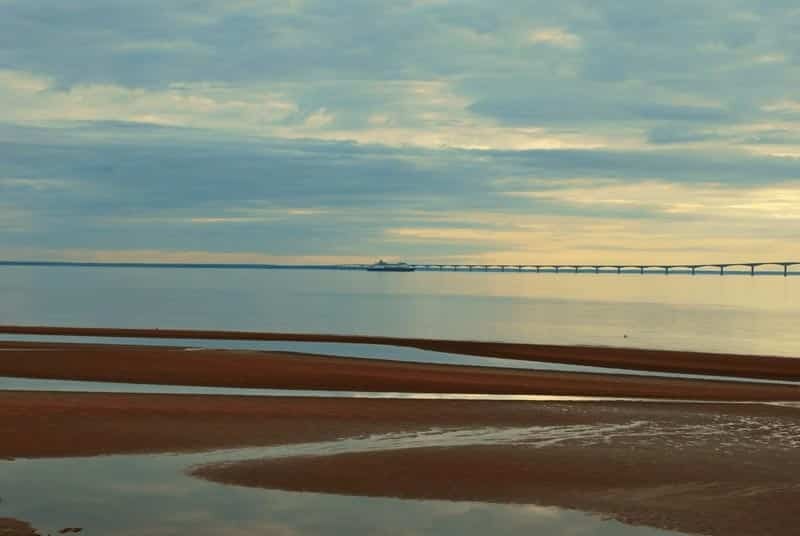 With an airport, the confederation bridge to New Brunswick and a ferry to Nova Scotia, this island province is accessible by air, land and sea. There are two cities in PEI, Charlottetown and Summerside, while the remaining communities are a fair bit smaller and a more rural lifestyle. Simply due to the population of Prince Edward Island, there are fewer builders within the province to work with. That being said the ones that are around are excellent and typically offer a bungalow or two-story style home. On top of the traditional homes a number will ranch style houses for those with large properties interested in something a little different. The wonderful thing about PEI is that you can find well sought after oceanfront property but not have to pay the prices you would see in Western Canada. A typical price point for a new home in one of the PEI community developments would range from $250,000 to $500,000.